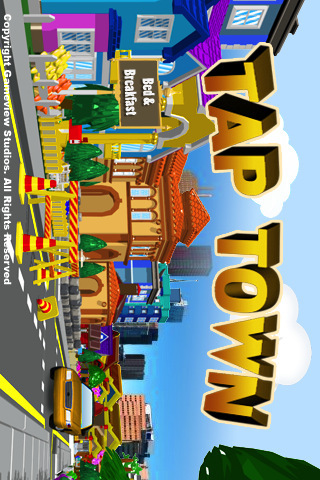 Welcome to Tap Town, you are only taps away from creating your own town! Earn coins by starting jobs in factories to build fun buildings, & attract new residences! Build and decorate your town with ice cream shops, cinemas, chocolatiers, tree houses, 5 Star hotels, mansions and so much more!! More buildings = More fun! Over 70 cool static and animated buildings for your town!